You are here: Home / Rum Drinks / So, Just What Is Rum Chata? 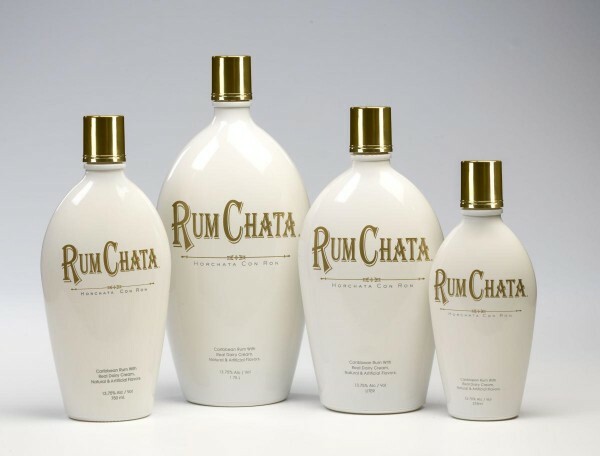 Rum Chata certainly is a hot topic right now, the world is going crazy for it! Only a few days ago, I found myself asking – just what is the Rum Chata I keep seeing on menus / hearing people talk about. So today, amongst my usual searching online for funny cat pictures and music videos, I thought I’d take a look into the origins of Rum Chata, and summarise it for you here! Rum Chata is a rum based cream liqueur. Or as it states on their website “The Best Cream Liqueur in the world“. In short Rum Chata is a mixture between rum, and an age old elixer called Horchata (I’d never head of this until now either). Horchata (hor-cha-ta) has been made in many countries stemming way back to the ancient Pharaoh’s of Egypt, then making its way to Spain. Due to climatic conditions, a slightly different type of horchata is made in central and south america that is based on a rice recipe. It’s basically the name given to a number of traditional beverages, that are made of ground almonds, sesame seeds, rice, barley, or tigernuts (different from tiger blood, just ask Charlie Sheen). “Every delicious batch of Rum Chata is mixed up from scratch and contains our own unique blend of premium Caribbean rum, which is selected for its light and smooth character. We then take that rum and homogenize it with the finest dairy cream from Wisconsin. So there you have it, you now know what rum chatta is! You can make some delicious drinks, such as this Crunchy Captain (I’ll let you take a guess as to what the spiced rum is they use). Comment below if you’ve tried Rum Chata and what you thought of it!